I have some Sierra news! That's right, something really cool happened the other day. 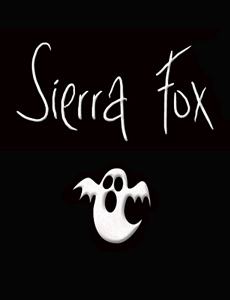 I just signed my 8th contract with Samhain Publishing, which happens to be for the fifth and final book in my urban fantasy Sierra Fox Stories series. Anyway, the title is: A STITCH ON TIME.